News Posted in Family Fun, News. DESPITE a wet and chilly evening, the Market Cross became a central gathering for residents and visitors to the city. 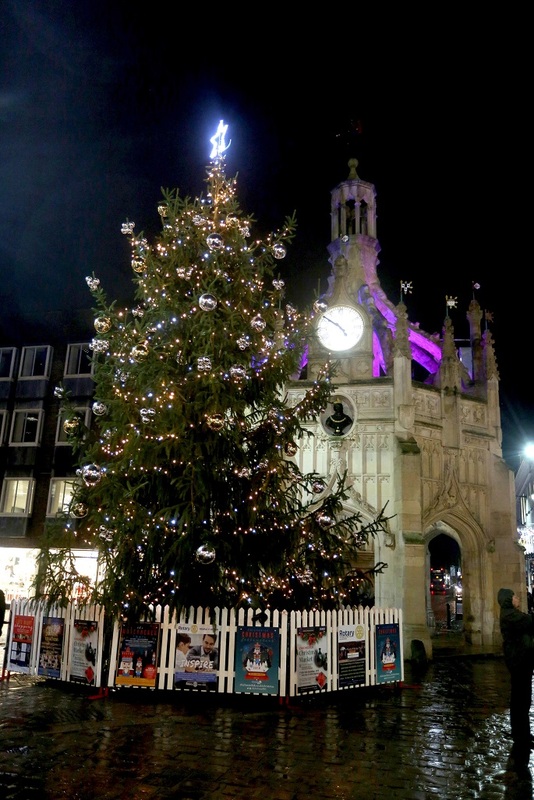 The annual Rotary Clubs of Chichester Christmas tree blessing and switch-on event took place on Saturday. The event began with a torchlight procession from Crane Street through North Street and finishing at the Market Cross where the city’s magnificent tree stood. Oakwood School treated crowds to carols and songs including Silent Night and Santa Claus is coming to town. Yvonne Lee, assistant head at the school, said: “Our choir were delighted to sing at the switching on of the Christmas lights, it has become an annual tradition for us that the children really look forward to. “At Oakwood, we are committed to being a part of our local community and sharing our children’s talents. We are so proud of our choir and hope everyone attending the switching on of Chichester’s beautiful Christmas lights enjoyed their singing. 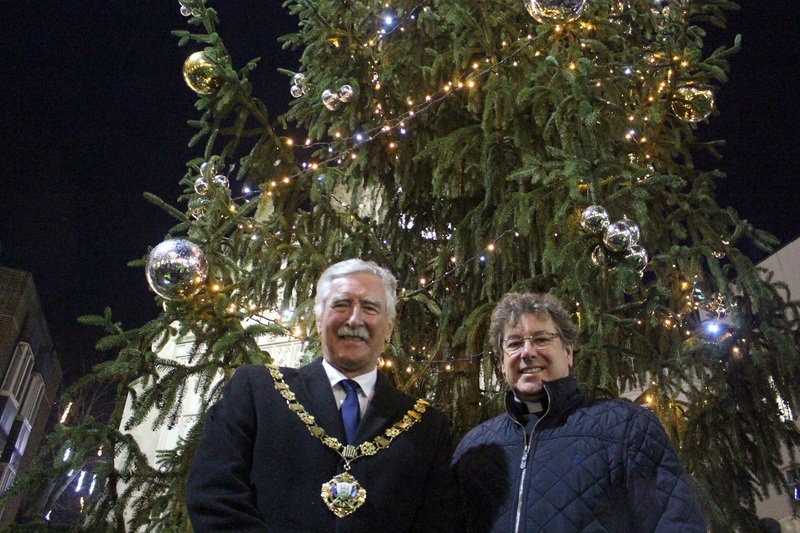 The Dean of Chichester, the Very Rev Stephen Waine, then blessed the tree before Chichester Mayor, Cllr Martyn Bell, gave the countdown and switched on the lights. The Chichester Community Choir and members from the Chichester City Band continued to entertain crowds with more festive songs and hymns. Andrea Cifelli, from the band, said: “Our small group from Chichester City Band was really pleased to be able to help out with this event. “We’ve previously played for the switching on of the Christmas lights in the city centre, and so when we found out that it wasn’t happening this year, we jumped at the chance to help the Rotary Club light up the Christmas tree. 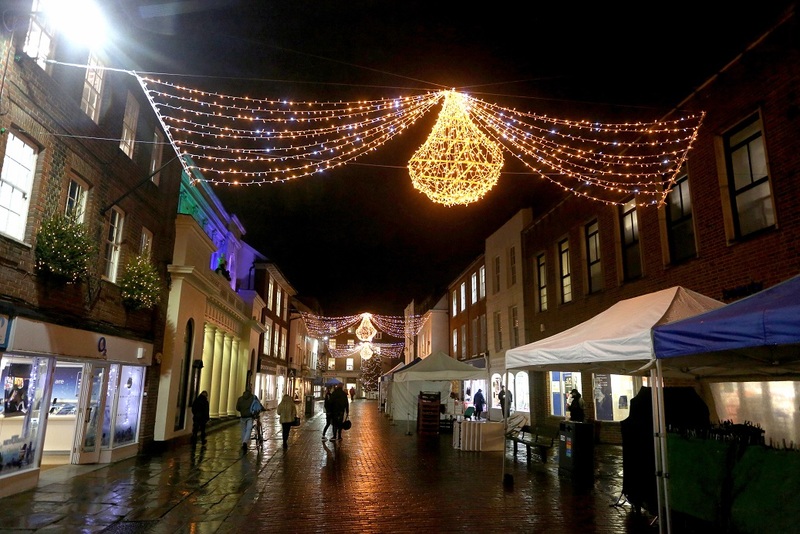 The main streets were already lit up before the tree this year with festive lights by Chichester BID. Lucy Wright and her husband, Sam, visited with their children, Nancy, seven and four-year-old Freya. She said: “I’m really impressed with how many people have come out this evening to see the lights. “We were a bit worried when we first heard the main lights were just being switched on and there were no fireworks but the city has pulled it out of the bag. The Chichester BID still has many exciting plans coming up, including street performers entertaining weekend and late-night shoppers with acts ranging from a magical living snow globe, an all Santa brass band, dancing Christmas trees and roller-skating presents. There is also the chance to win one of five prizes by joining the Nutcracker Trail. Participants can track down the names of ten, six foot Nutcracker kings guarding various locations around the city. Father Christmas will also be visiting Chichester, with appearances at The Novium Museum from Saturday. 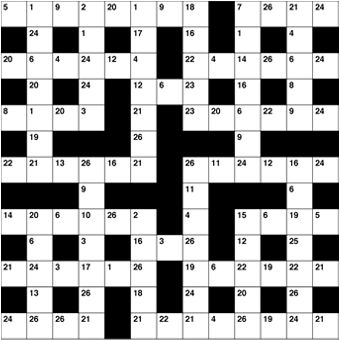 Posted in Family Fun, News.